The Pioneer Woman is an award-winning food blogger and TV personality, and now she shares her expertise on whisks, pots, pans, wooden spoons, plates, knives, measuring cups, pitchers and more with Walmart. She has been involved with each and every piece to make sure theyre all pretty, practical, functional and in line with her personal style. In her words: "I want every single piece to be something I myself would drool over." Functional cast iron pots, pans and griddles are must-haves that are made to last. 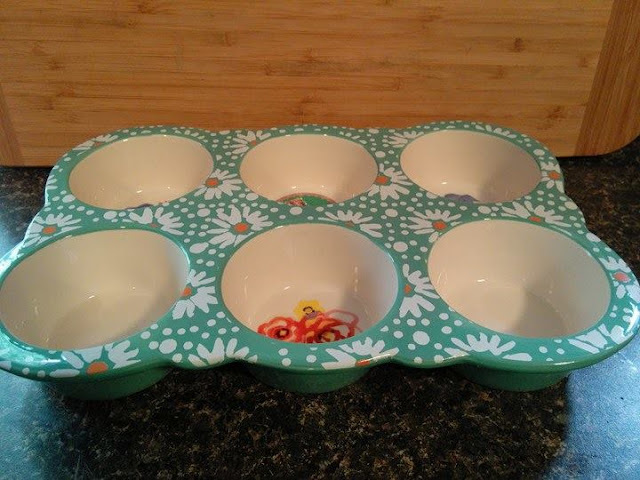 Beautiful bowls add a fun touch to the kitchen — the more the merrier. And best of all, all the kitchen and dining pieces are mix and match so you'll get a chic look every time. 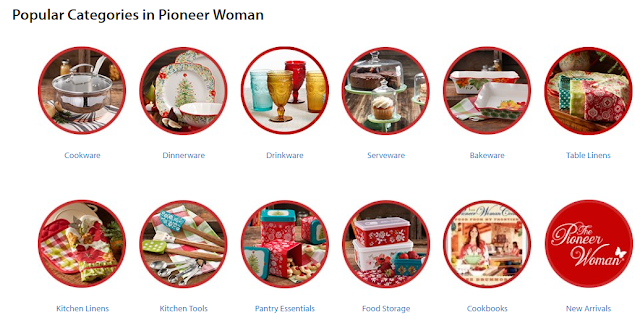 Find everything you need for cooking, dining and entertaining with the Pioneer Woman and Walmart. Save money. Live better. I was really excited to get to see a sneak peek of the new Pioneer Woman Holiday Collection from Walmart. I love all the different styles and prints. 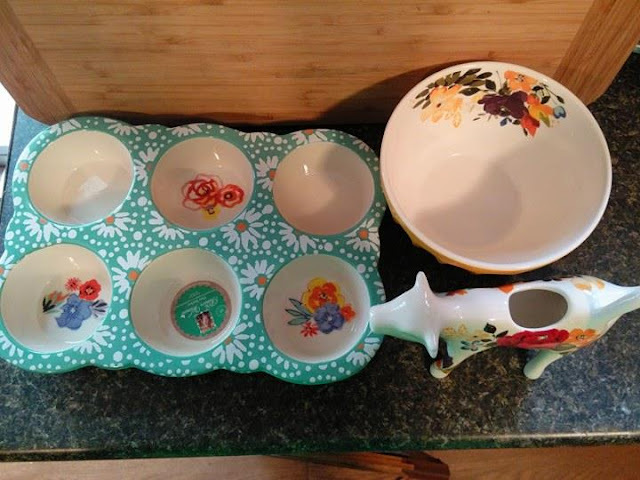 Some of my favorites are the ceramic muffin pan, the matching ruffled pie pan and rolling pin. I think this new collection is very nice and there is something for everyone's unique style. 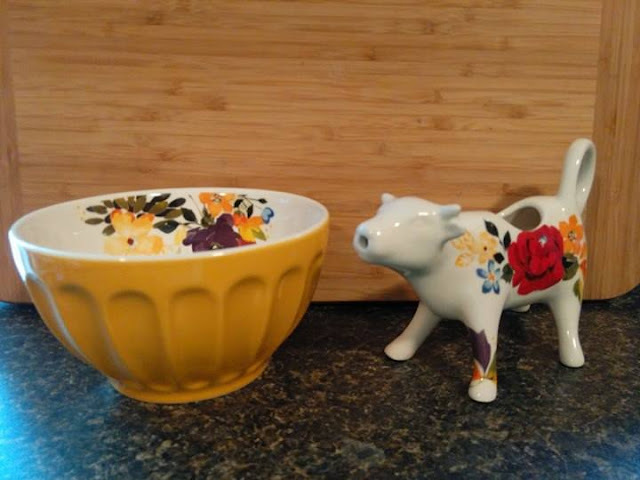 The ceramic cow creamer shown above has a matching butter dish which is sold as a set. The yellow flower print bowl is new and will be available beginning the first week of November. I think The Pioneer Woman Holiday Collection would make a lovely gift and a beautiful addition to any kitchen.